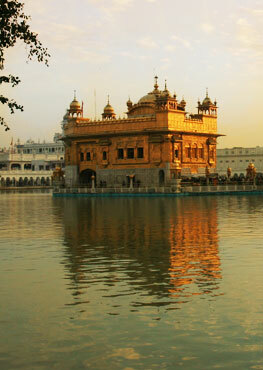 There is no "right" and "wrong" way to chant Waheguru. The question is not what is right or wrong, the question is 'what works'. Guru is the one who gives you the formula (Gur). If you follow the formula with devotion and love of God, you will still get the effect of it. It has three parts: Wah, Hey, Guru. "Wah" is when you feeling magnificence and Infinity inside of yourself. "Hey" is the projection of that. "Guru" is the light that lifts you out of darkness. 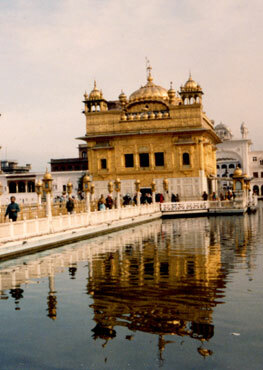 So "Waheguru" is the ecstasy beyond words, in projection, in the experience of rising from darkness to light. You can chant it in anyway. The Guru gave it to us for that. You can get caught up worrying if you are saying it right, but the main thing is to practice it, and experience it. If the experience of it leads you to a further experience then you will know what to do next. The important thing is DO IT.